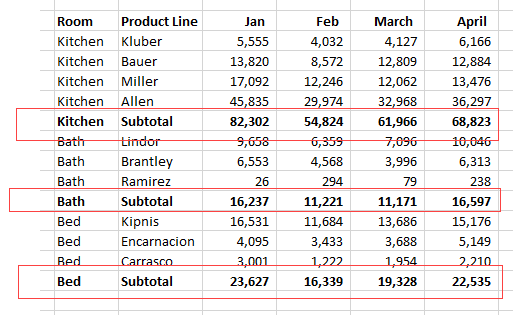 When importing from data sources often the source data contains a subtotals by category. Is there a good way to remove these subtotals after import with a JMP function or some script? Or is there a way to remove these subtotals during import? Thank you. Update the code for when :"Product Line" =="Subtotal"